Aiding humanity to survive the tribulations of gaebyeok is one of the fundamental mandates given by Sangjenim to His followers. At the time of the tribulations, Jeung San Do practitioners organized into Vanguards of Six will go forth into the streets to heal those dying of the mysterious disease. 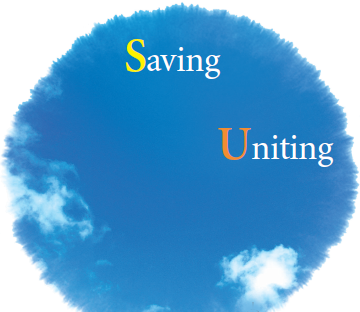 We, the faithful, shall strive to save the dying using uitong (“saving and uniting”), a means of healing that draws upon the power of the Taeeulju Mantra.